Does Homeowners or Renters Policies Cover Lost or Stolen Baggage? Does Homeowners or Renters Insurance Cover Personal Property When Traveling? Does Homeowners and Renters Insurance Cover Personal Property When Traveling? The season is upon us. Sharing holiday traditions with family and soaking in the nostalgia of this time of year, means traveling is beginning to pick up. We never want to think about it: but what happens if your luggage gets lost or stolen in the bustle of holiday travel? What happens to all those presents, your personal belongings, and valuables? Will your homeowners or renters insurance policies cover the lost or stolen items? 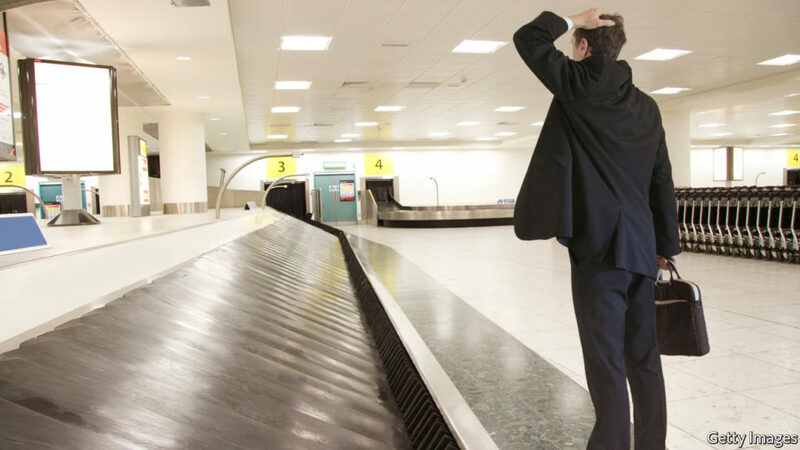 Though many airlines will compensate you for lost or stolen luggage, most homeowners and renters policies include off-premises coverage. This means your belongings are covered anywhere in the world, unless you’ve decided against off-premises coverage. Some companies limit off-premises coverage to 10% of the amount of insurance you have for your possessions through your homeowners policy. Additionally, many companies provide coverage for 50% to 70% of the amount of insurance you have on your home’s structure. For example, if you’ve got $100,000 worth of insurance on the structure of your home, you would have between $50,000 and $70,000 worth of coverage for your belongings. Here at Farmer’s, we give you a range of options that allows you to customize the coverage that suits your lifestyle. But keep in mind that every claim will require you to meet your deductible. Weigh your deductible against the value of your lost contents prior to calling your agent. If you’ve got a $500 deductible and lost $520 worth of stuff, it’s probably not going to be worth it to file a claim. If you’ve got questions about your homeowners or renter’s policy coverage, give us a call! We’re happy to double check your coverage to see if you need to opt-in for off-premises coverage. Happy Holidays from all of us here at the Daniel Martinez Agency!